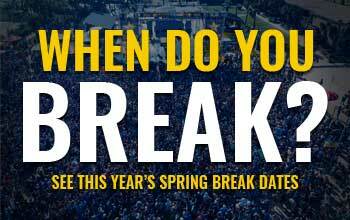 Home » Celebrities » Spring Break 2014: Lil' Jon in Concert @ Club Lavela March 11! Spring Break 2014: Lil' Jon in Concert @ Club Lavela March 11! One of Spring Break’s favorite performers Lil Jon will be at Club La Vela once again this Spring Break! Don’t miss it if you’re here the 11th because nobody knows how to party quite like Lil Jon!